Fairchance Construction completed the construction of a two MedExress locations. 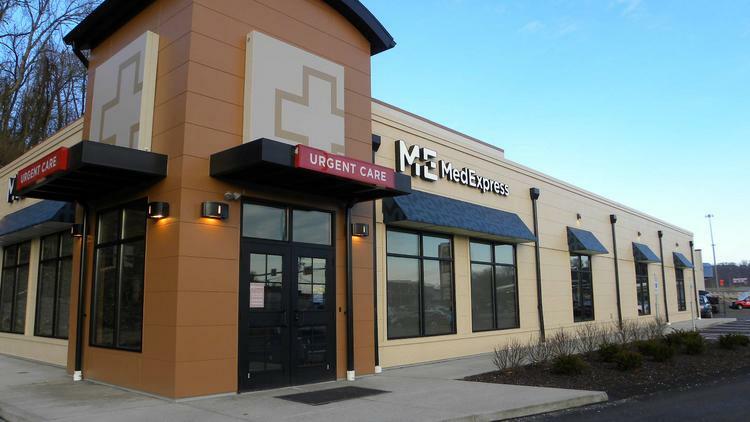 The LaVale, MD location consisted of approximately 5,000 SF of tenant fit-out. 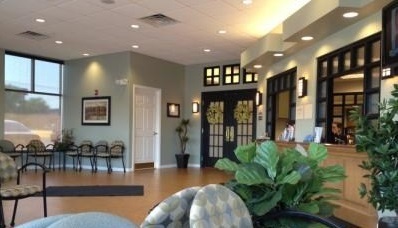 The project consisted of demolition of an existing tenant space and build-out of medical offices and exam rooms. We were given 60 days to complete the project and were finished ahead of schedule. The Winchester, VA location was a new, stand-alone facility located on an outparcel in a shopping center. The new facility is approximately 5,300 SF and consists of structural steel masonry, and cement siding exterior finishes. The interior houses several medical office and exam rooms. The project was completed in 120 days.